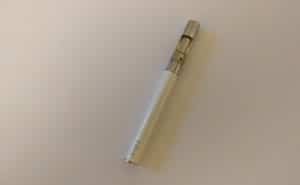 The smallest e-cigarette – by about a mile – currently is the Joecig X-TC-2. 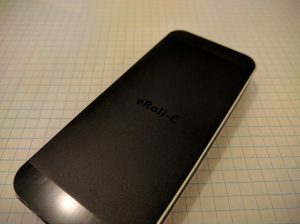 The Juul and the eRoll-C are also extremely compact and more reliable. 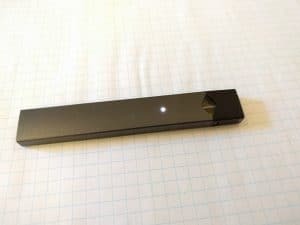 The performance of the Joecig X-TC-2 is more than satisfying, but it's an extremely annoying device. A very nice cigalike, with critical flaws. But it fooled my brain into thinking it was a real cigarette... That's reason enough to buy it.